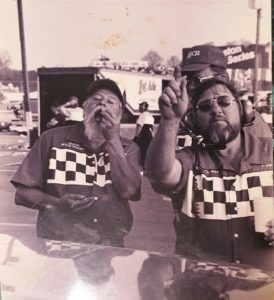 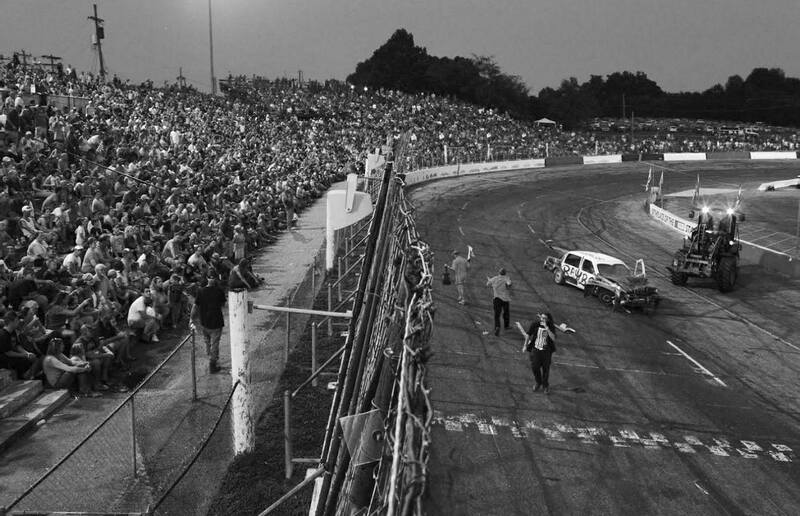 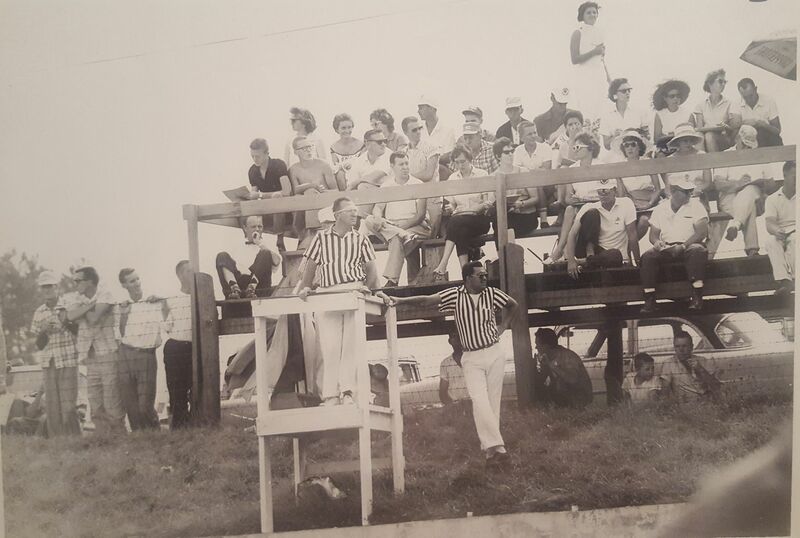 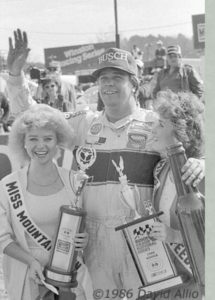 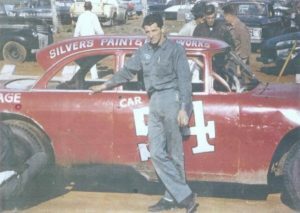 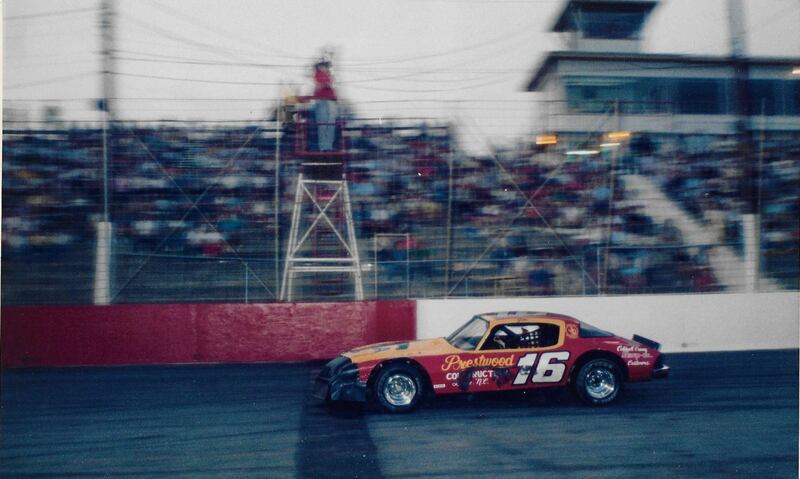 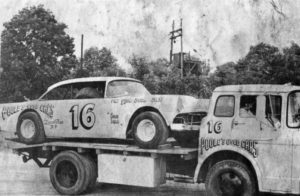 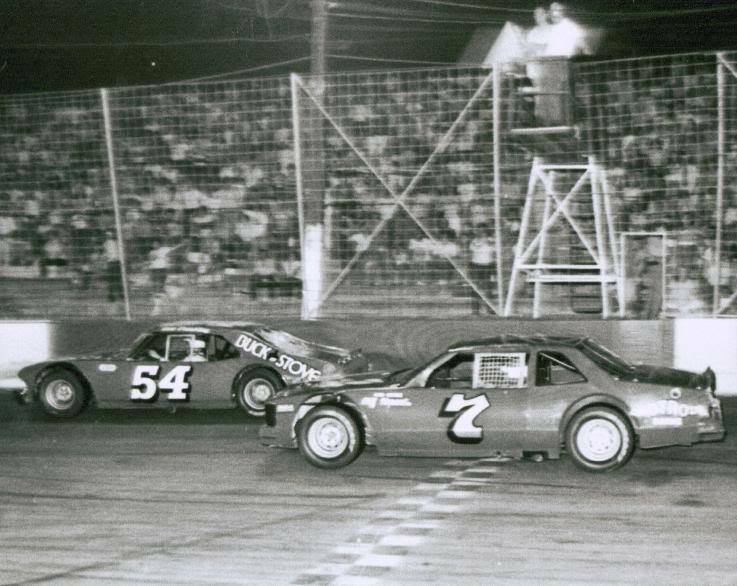 Hickory Motor Speedway Memories - Celebrate The Memories With Us! 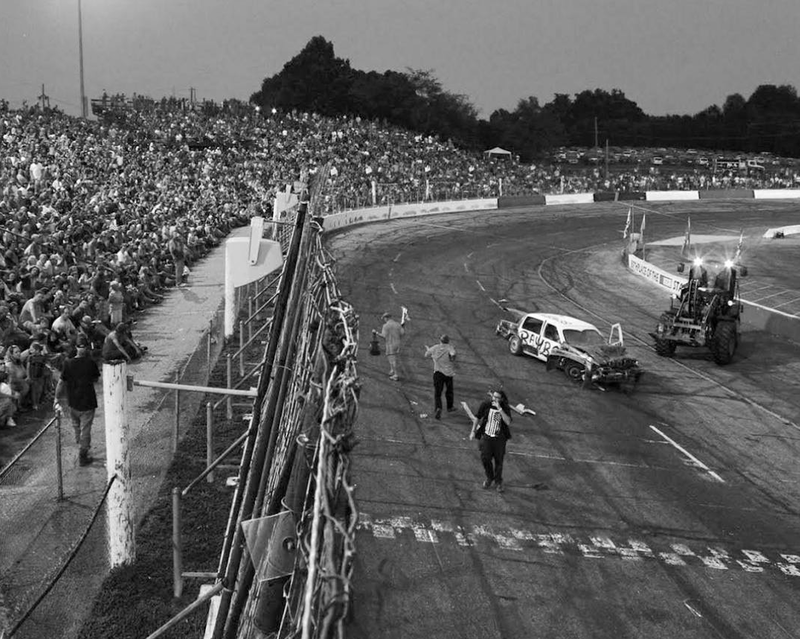 *Shuttle will be running non-stop during event time. 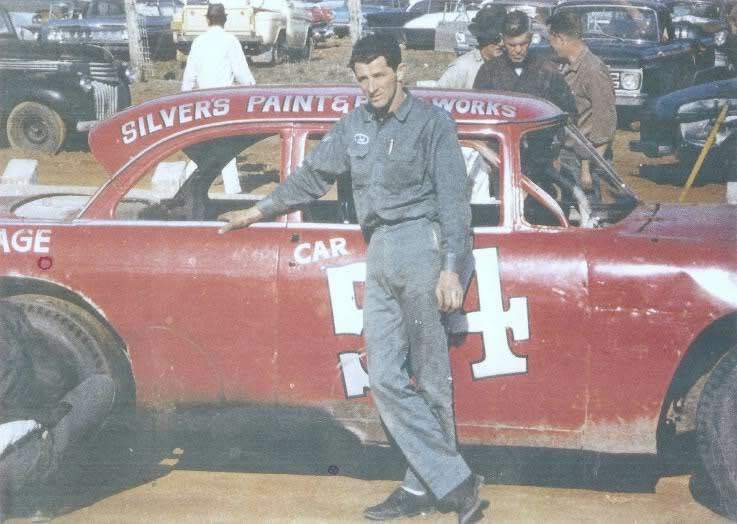 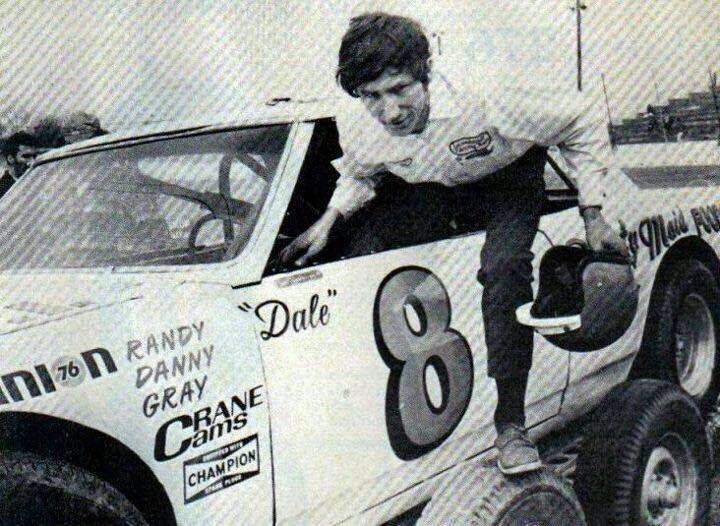 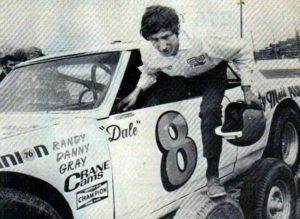 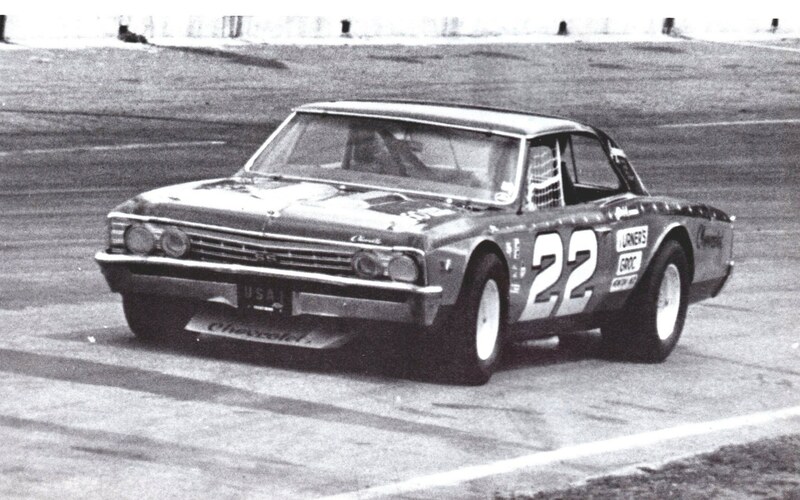 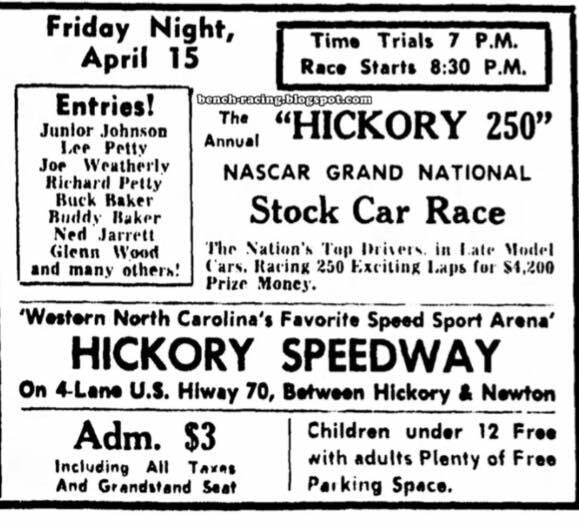 Hickory was dropped from the Grand National schedule after the 1971 season when R. J. Reynolds began sponsoring the series and dropped all races under 250 miles (402 kilometers) from the schedule. 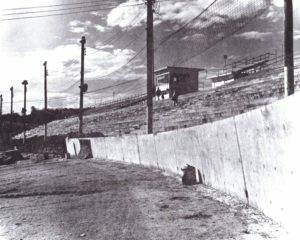 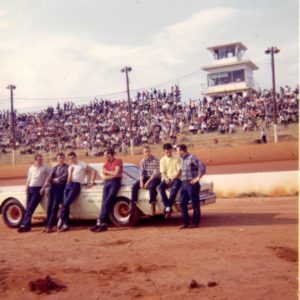 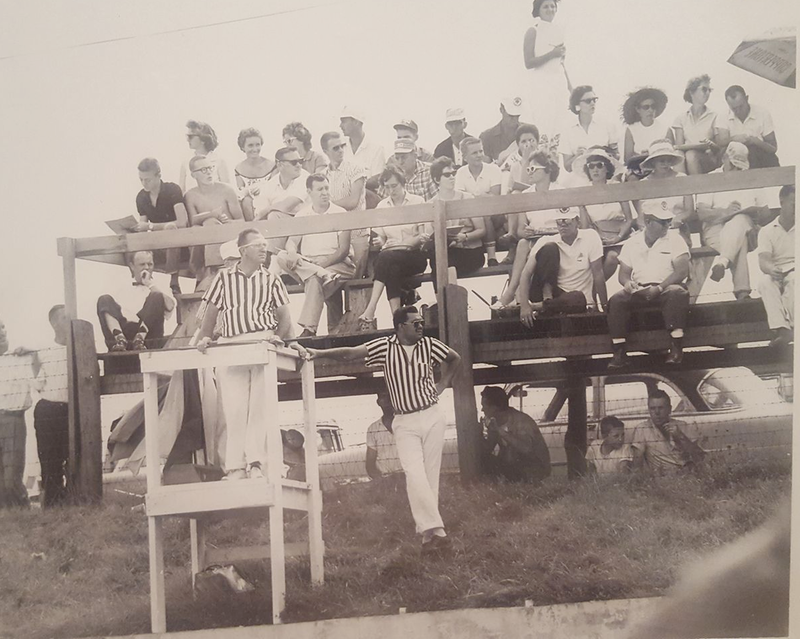 It remained in use as a popular NASCAR Late Model Sportsman Series venue. 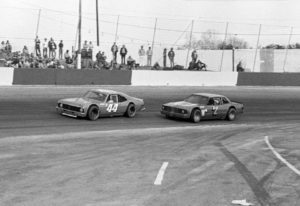 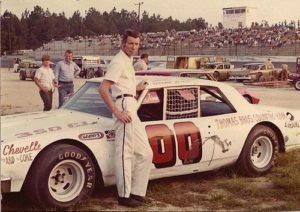 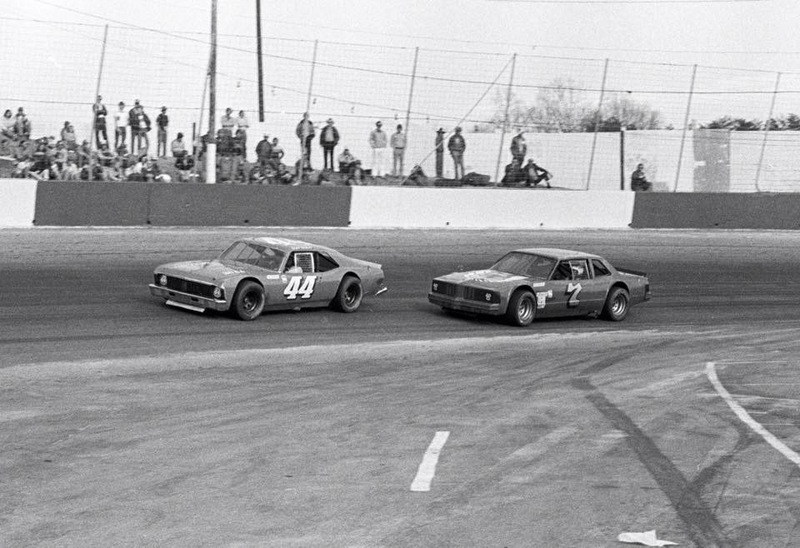 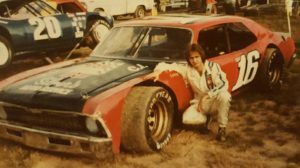 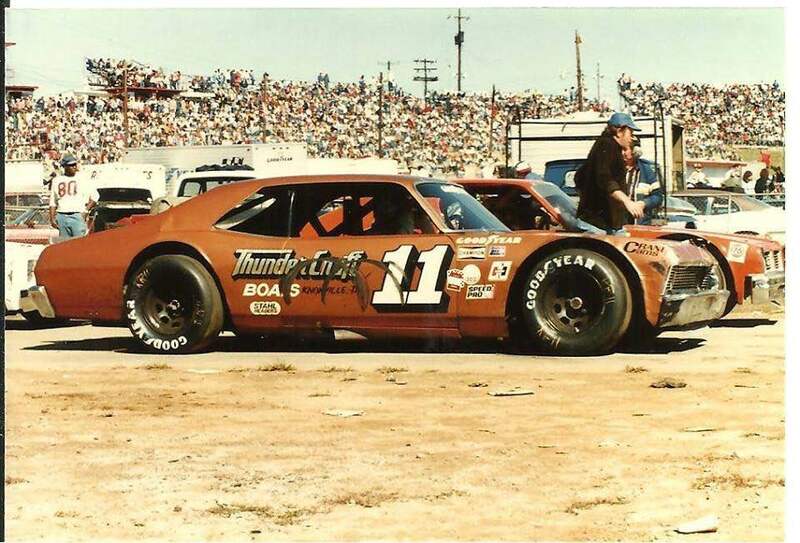 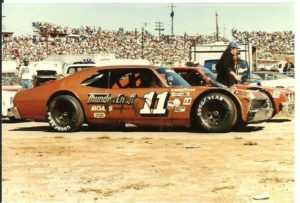 When the series was reformed as the Budweiser Late Model Series (later the Busch Grand National Series and currently the Nationwide Series ) in 1982, Hickory played a prominent part of its first season, hosting six of the series’ 28 races. 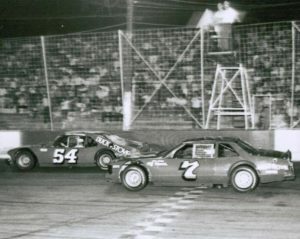 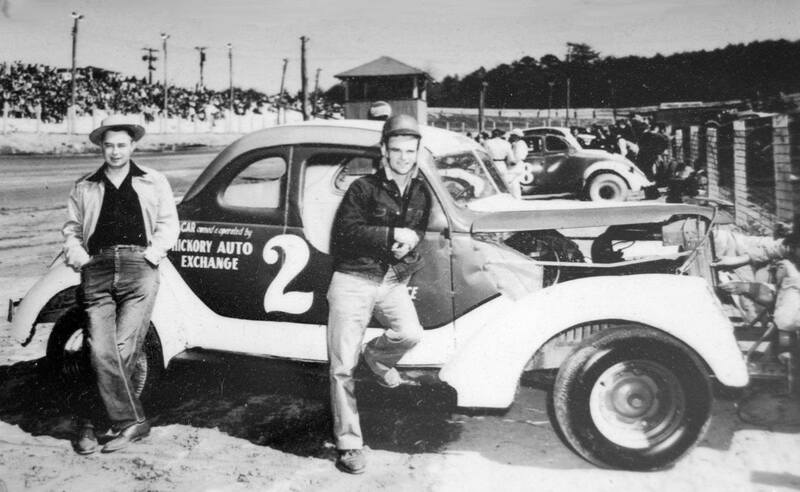 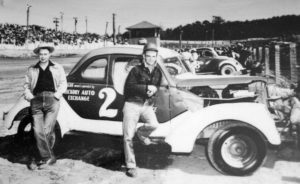 Drivers Jack Ingram and Tommy Houston , two former track champions, each won eight times at the track in the Busch Series. 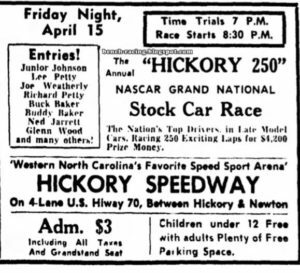 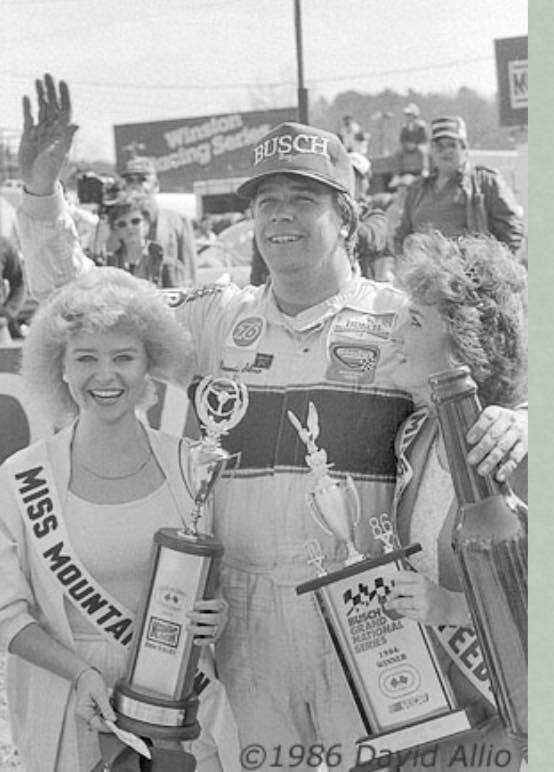 As more tracks began hosting Busch Series races, Hickory’s involvement was progressively reduced to two races a year by 1987, and then just the Easter weekend by 1995. 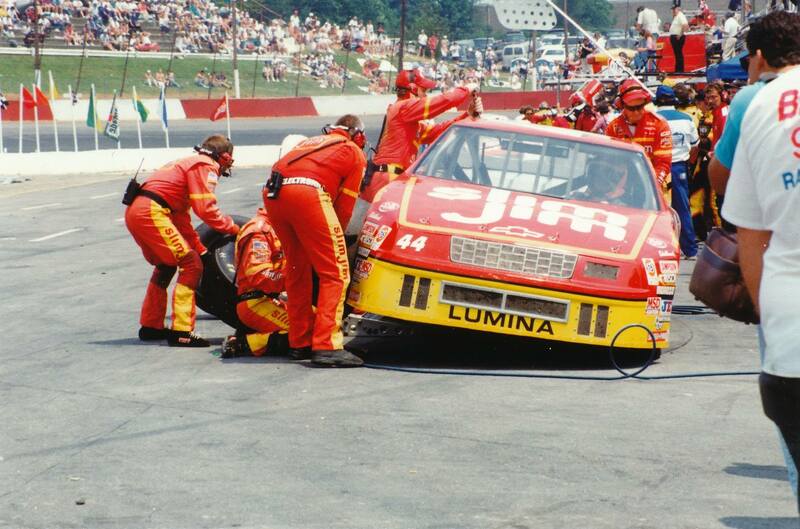 By 1998, the Busch Grand National Series began adding more races at Winston Cup Series tracks, and Hickory was dropped from the schedule after 17 years. HMS NASCAR legends, officials, track workers and fans to come together Saturday for special event.